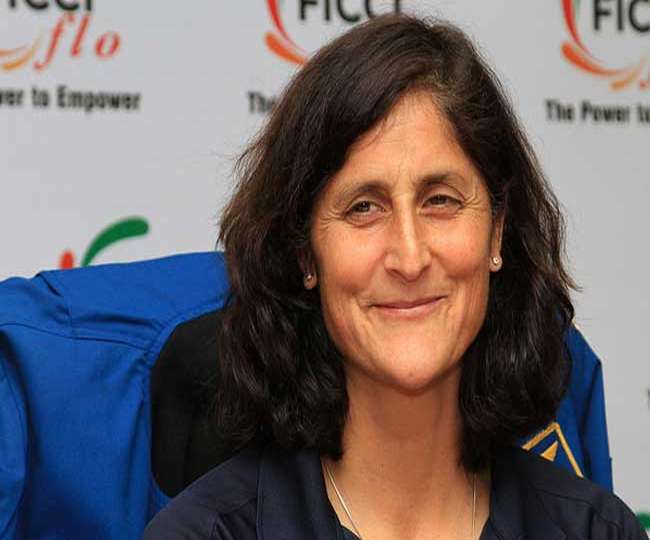 Nasa Astronaut, NASA, Indian astronaut, astronaut Sunita Williams, has been selected for the first mission of commercial rocket and spacecraft next year. [Houston]: US space agency NASA has selected nine astronauts, including astronauts of Indian origin Sunita Williams, for the first mission of commercial rocket and spacecraft next year. Sunita has spent 321 days before the International Space Station (ISS) during two missions. Their second mission ended in 2012. The agency announced the crew of the first mission of Commercial Space Vehicle in the 'Launch America Program'. Of the selected crew, eight are active and a former astronaut of NASA. In the beginning of 2019, they will be sending ISS to The Boeing Company's CST-100 Starliner and Alon Musk's Space X's Dragon Capsule. NASA has worked closely with both companies to design and test the spacecraft. After the space shuttle program ended in 2011, America's first mission with the crew was. After the shuttle program was over, NASA passengers were launched on the Russian Soyuz spacecraft. NASA manager Jim Bridstein said, "After 2011, we are a few steps away from launching American astronauts from American soil to American spacecraft. This will strengthen America's leadership in space. "Sunita Williams (52) will fly on Starliner's mission with Josh Kasada (45). This is the first space mission of Casada. On the first mission of Space X, NASA's Robert Becken (48) and Douglas Hurley (51) will be. Apart from this, Boeing manager Christopher Ferrugsen, NASA's Eric Boi, Nicole Mann, Victor Glover and Michael Hopkins have also been selected for the first commercial spacecraft mission. If the mission of Boeing and Space X spacecraft is successful, countries with no spacecraft or rocket can also send ISS to astronauts. What is Average Revenue in Economics?